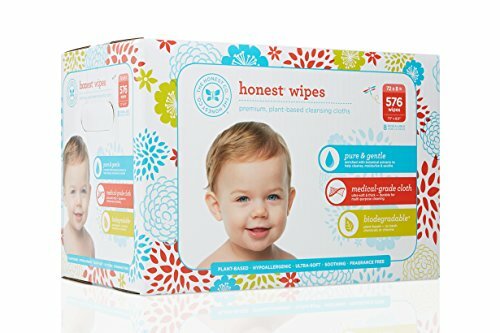 Calling all you guys with little ones at home! 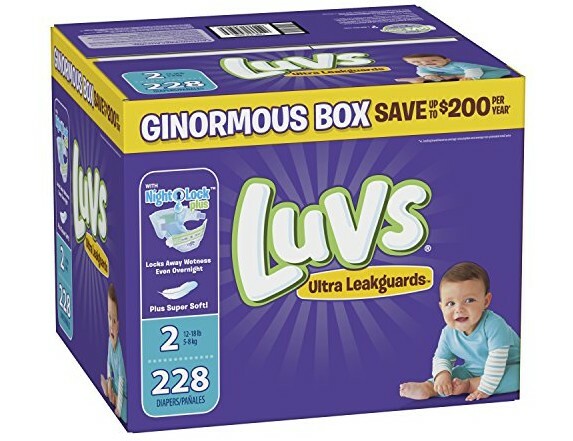 Right now there’s fantastic stock up deals going on for select Luvs Diapers! 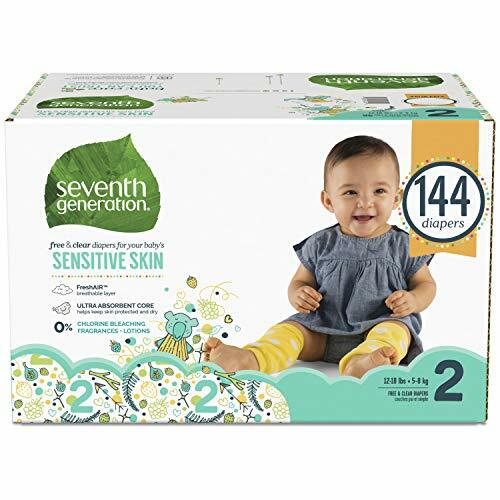 Or Final Price as low as $23.19 with 20% max subscribe & save Amazon Family discount! 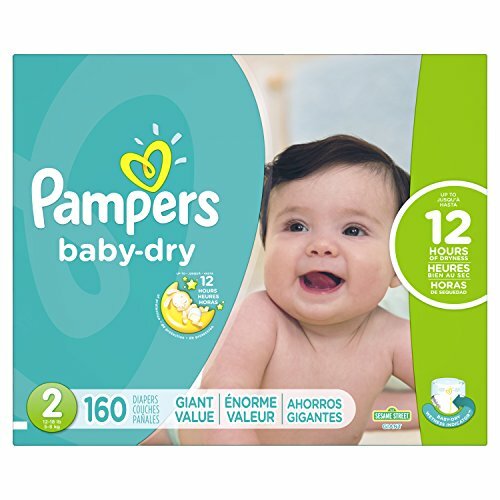 That’s as low as ONLY 9¢/diaper! 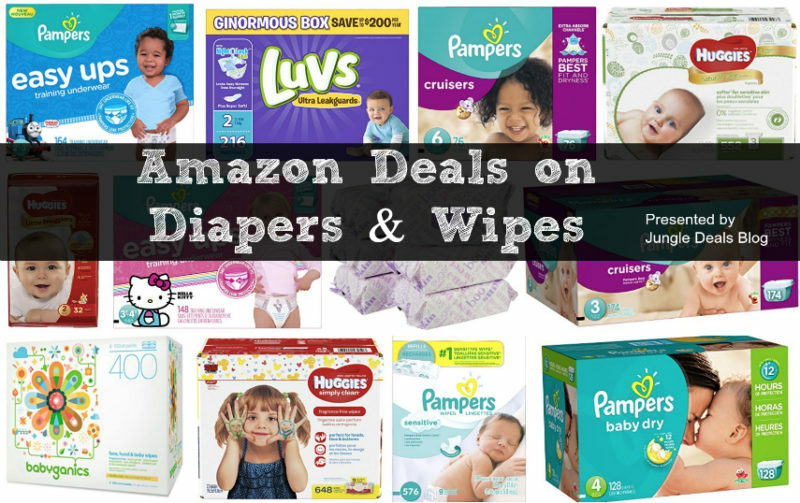 Or Final Price as low as $23.99 with 20% max subscribe & save Amazon Family discount! 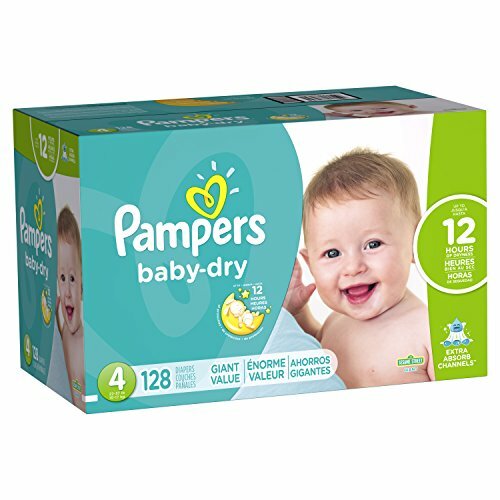 That’s as low as ONLY 11¢/diaper! 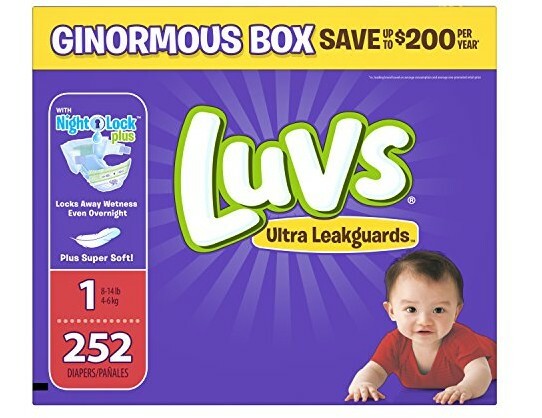 Select Accounts ONLY: Up to 65% Off Select Huggies Diapers! 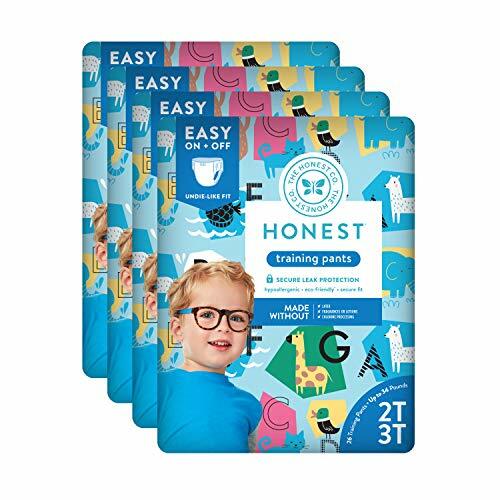 Admittedly this didn’t work for me, but seems to be working for a few readers so far! 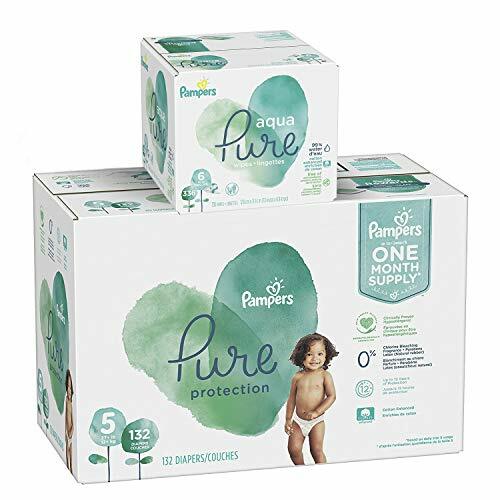 For a limited time ONLY, Amazon is offering an extra 30% off select Huggies diapers when you checkout via subscribe & save and use promo code HUGGIES30 at checkout. 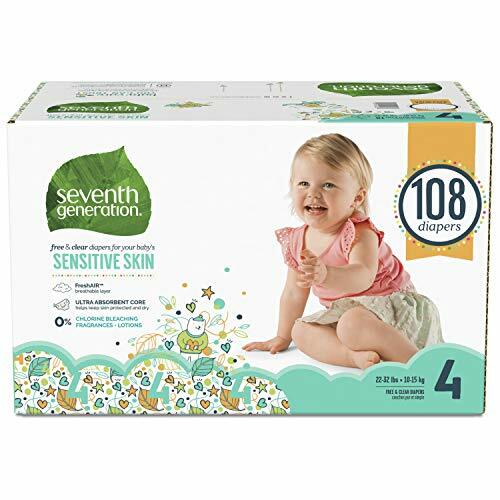 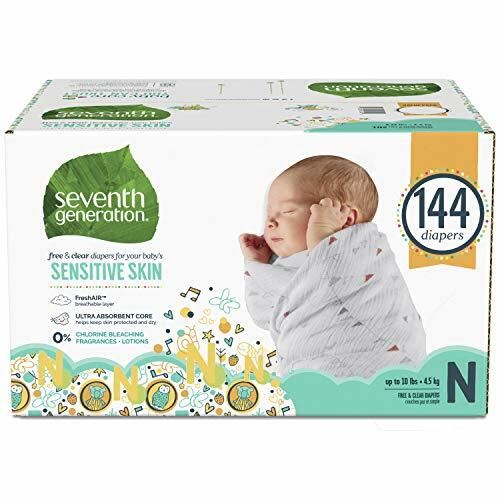 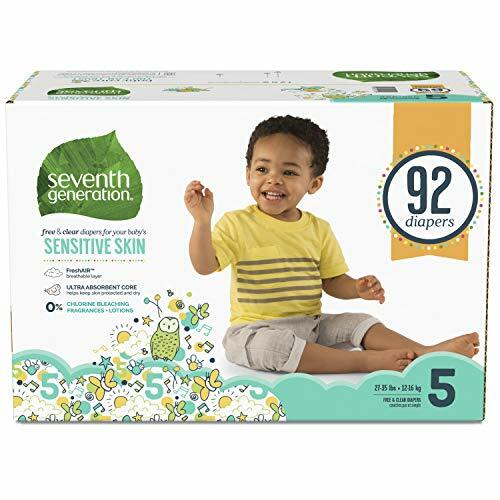 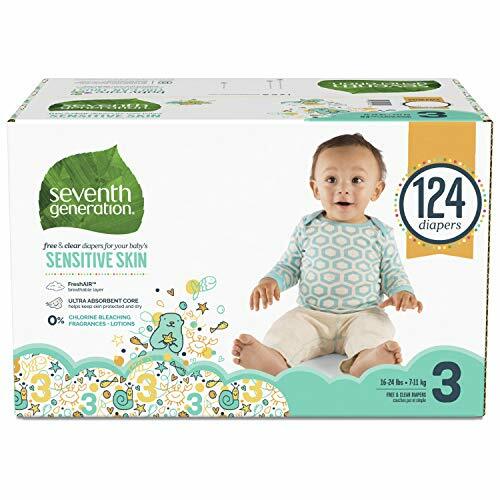 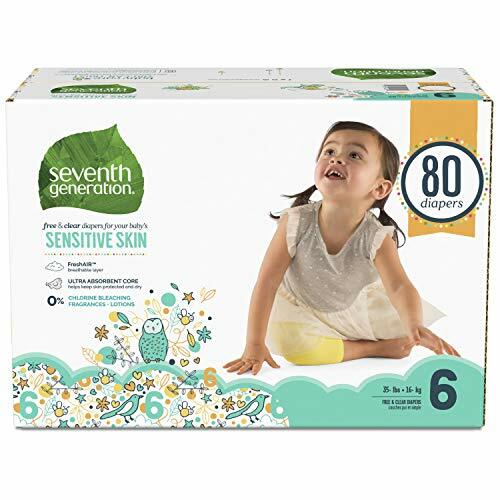 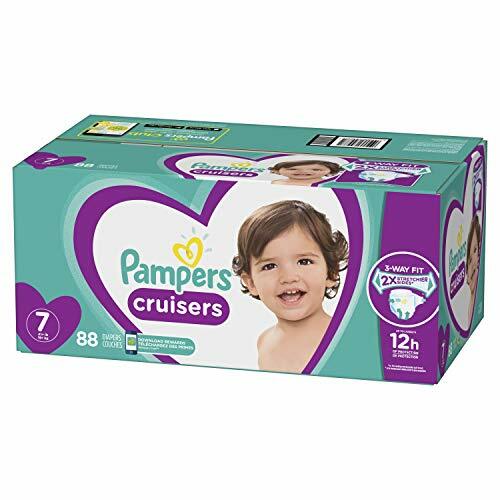 Even sweeter, there are lots of 15% off coupons on the diapers available for these deals so if you’re lucky enough to be eligible for these deals you’ll get up to a WHOPPING 65% off diapers! 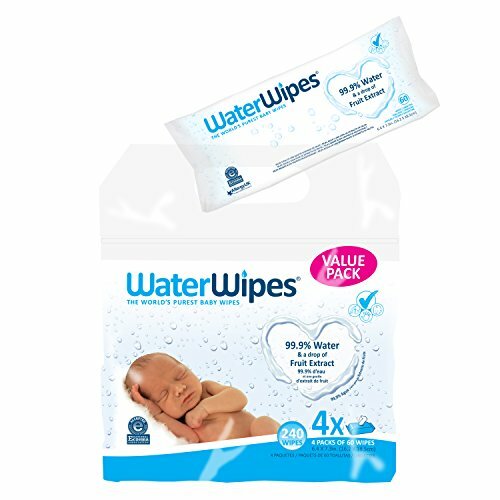 Don’t worry if you’re not lucky enough to be eligible there will be plenty more deals, stick with us! 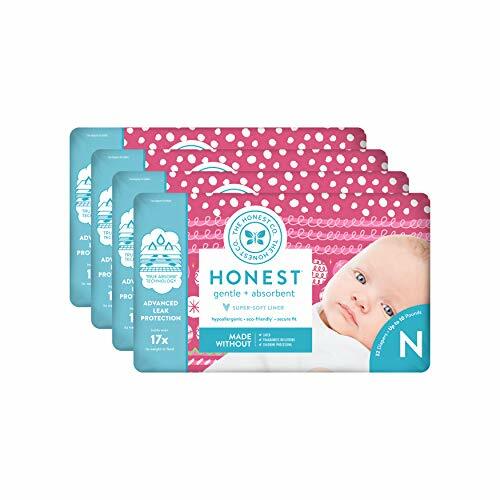 Up to an Extra $10 Off Cuties Diapers + 20% Off Discount = Excellent Deals! 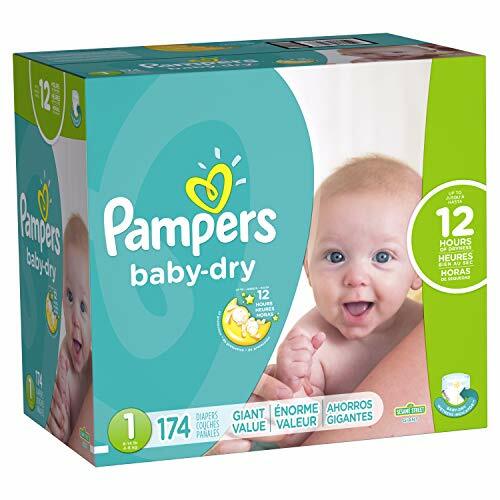 GREAT buy for baby showers! 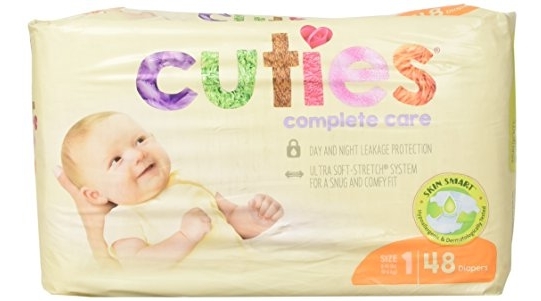 I spotted a fantastic bargain on the Cuties Complete Care Baby Diapers, Size 1, 48 Count which is on Amazon priced at $9.99 but clip the $4.00 off coupon and the price at checkout drops to just $5.99! 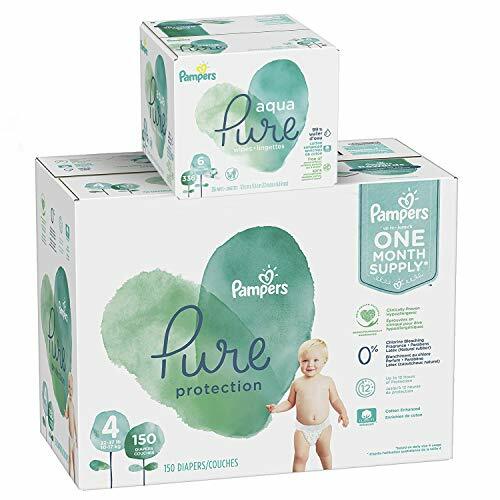 Save up to an extra 15% off when you checkout via the Subscribe & Save option making the price as low as $4.50! 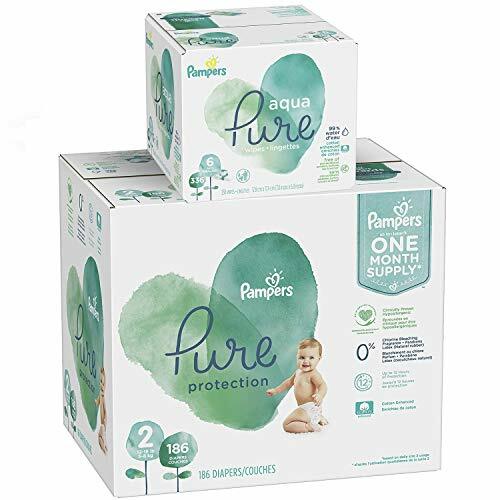 You can get an even better discount and save an extra 20% with the Amazon Family discount which lowers the price to just $3.99 shipped! 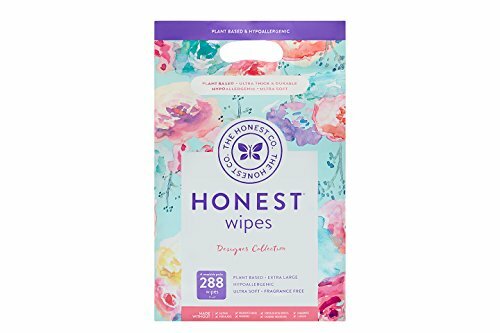 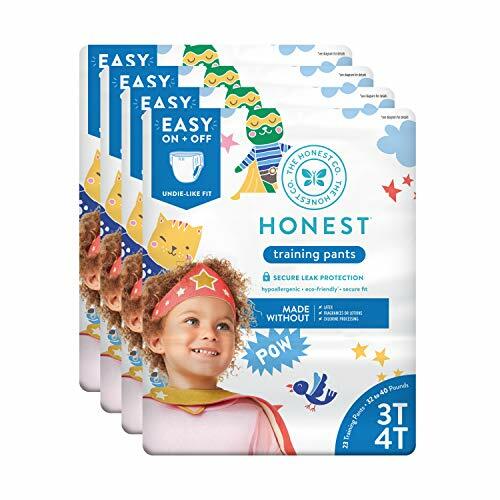 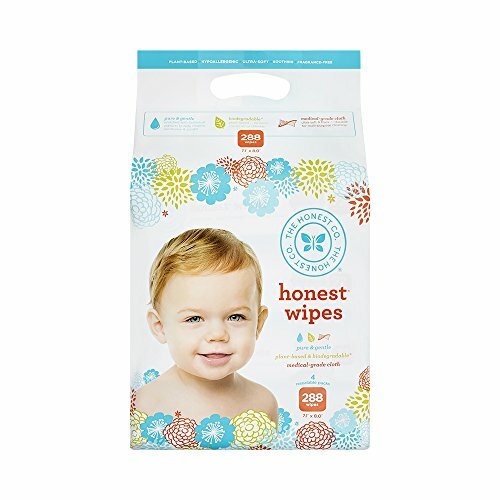 Double Coupon Deals = Excellent Prices on Huggies Diapers & Honest Training Pants! 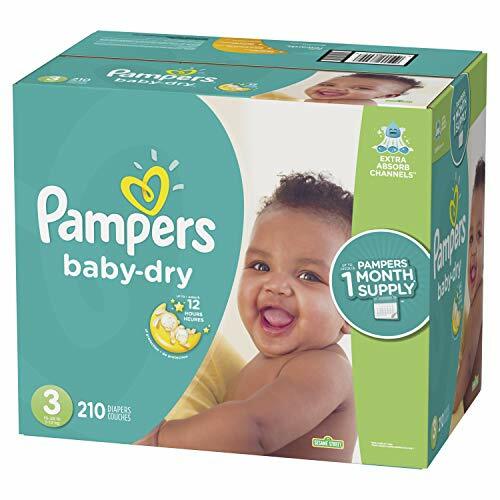 Don’t forget, size 1 and newborn diapers make excellent baby shower gifts – especially if it’s the second child for the couple! 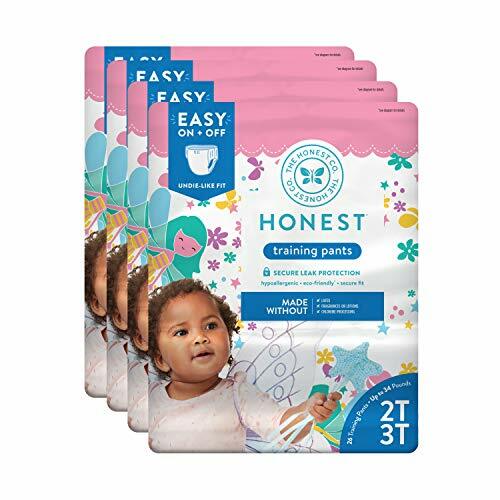 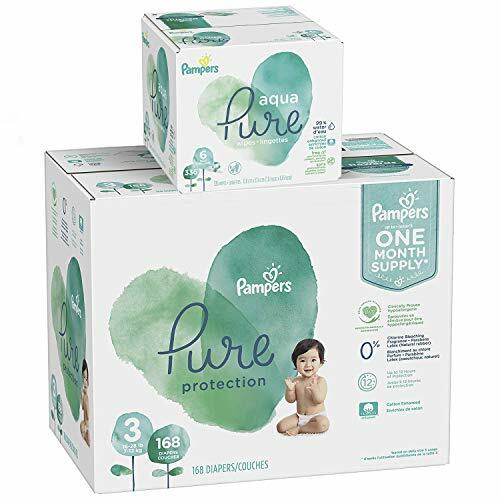 Amazon is offering up lots of double coupon deals on select Huggies diapers and Honest Training pants. 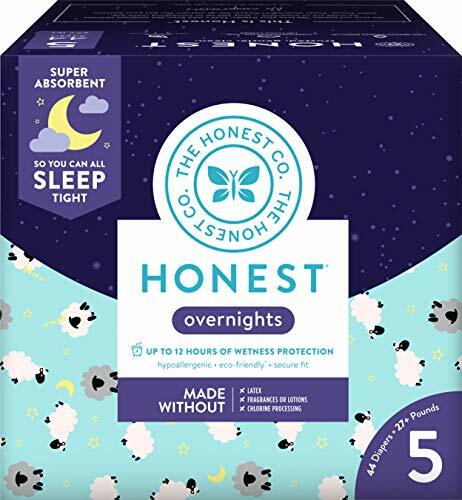 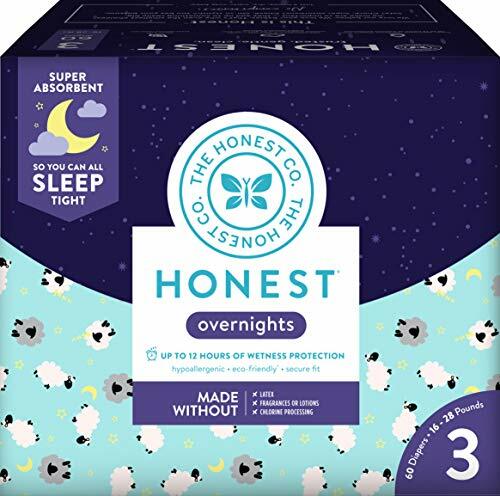 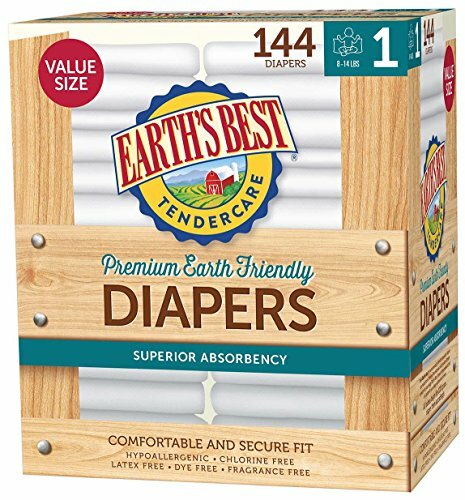 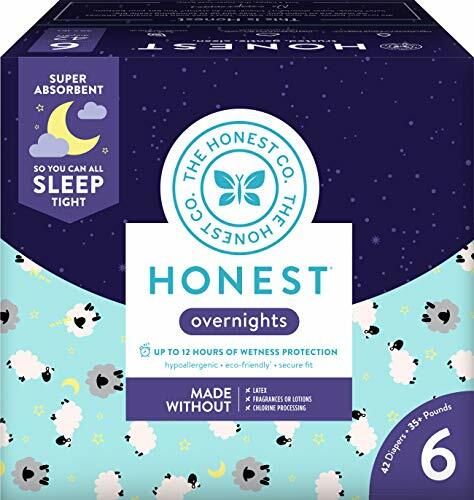 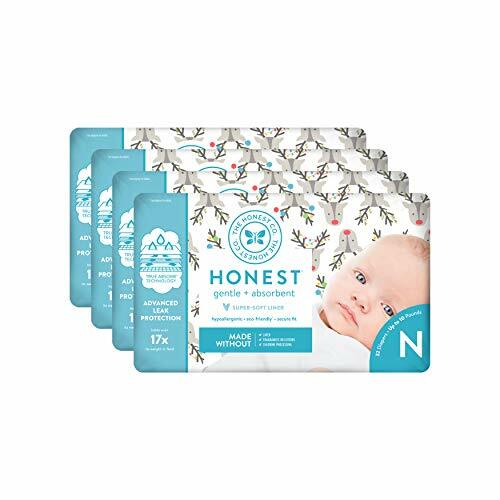 *HOT HOT HOT* Up to 50% Off Select Honest Baby Diapers! 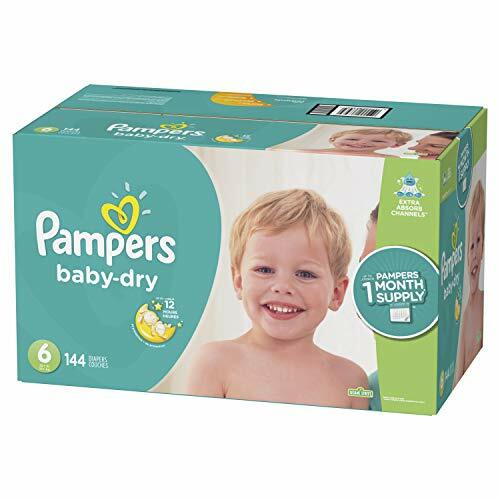 Not sure how long these coupon deals will last so act NOW if you’re ready for up to 50% off diapers! 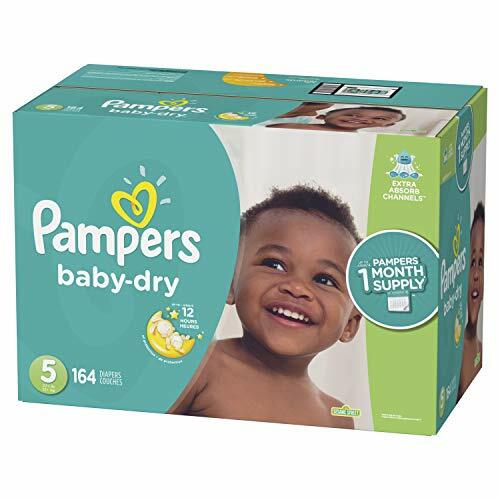 🙂 Note that size 1 and newborn diapers also make fantastic baby shower gifts! 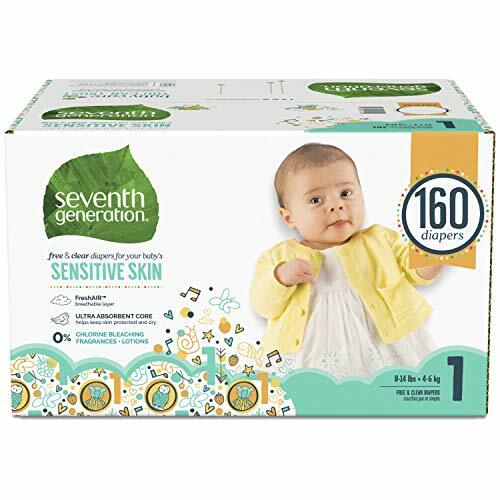 Final Price as low as $18.37 shipped or $17.15 after 20% off Amazon Family discount! 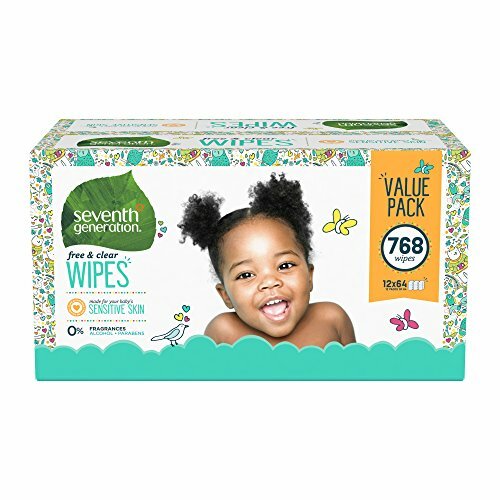 Final Price as low as $18.60 shipped or $17.36 after 20% off Amazon Family discount! 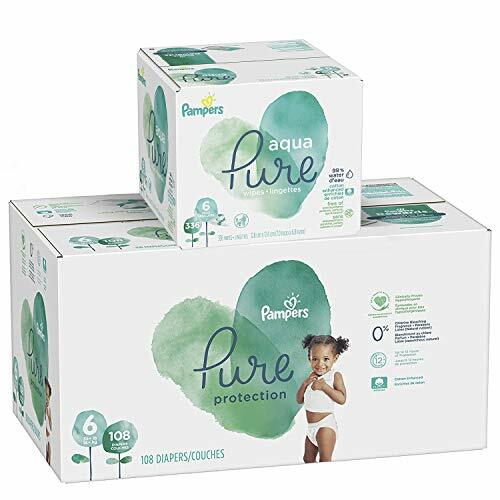 Final Price as low as $19.50 shipped or $18.21 after 20% off Amazon Family discount!